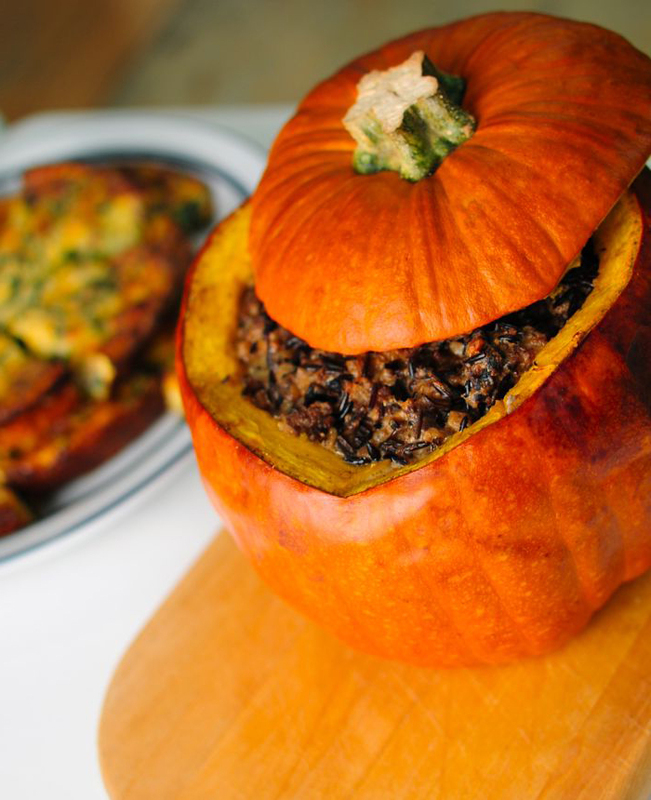 Email your favorite White Earth Wild Rice recipes to rice@whiteearth.com. In a large saucepan, add one cup of White Earth Wild Rice (rinsed) to three (3) cups of water, cover and simmer until tender 20-25 minutes. This recipe yields about three one cup servings.